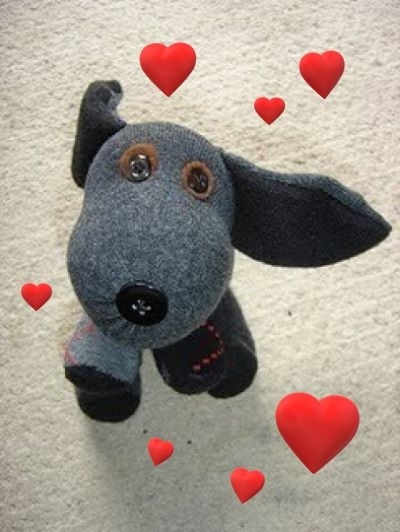 Spend the evening with your four-legged true love and learn how to make DYI dog toys they will love (dog sock toy pictured above). Bring your own cute socks to use or we'll provide. We'll celebrate our shared love of dogs!